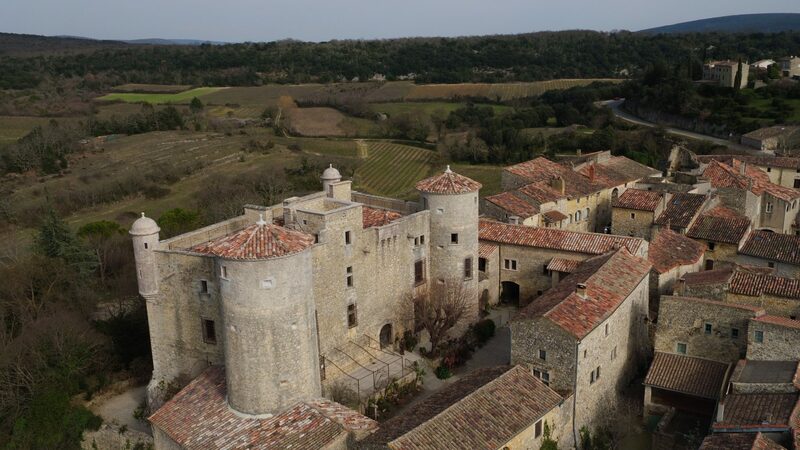 Picturesque and wild, Ardèche is THE nature destination “par excellence”! 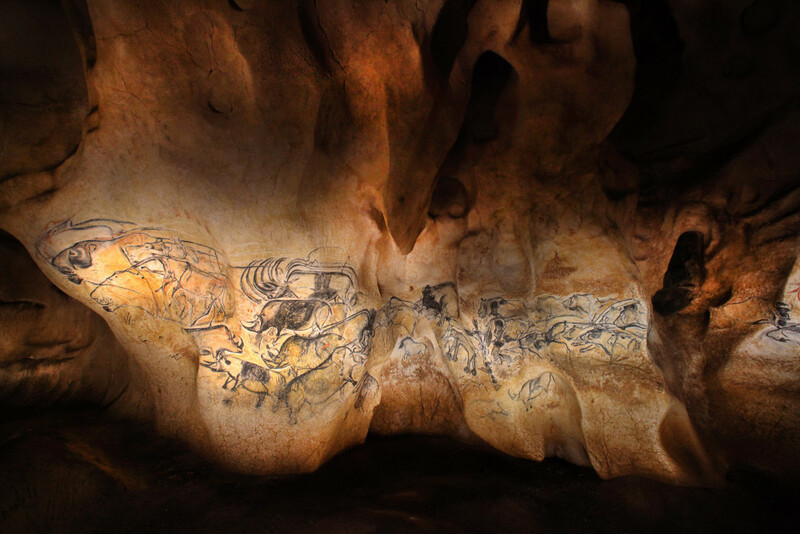 Nowadays, it is also THE inescapable cultural destination. 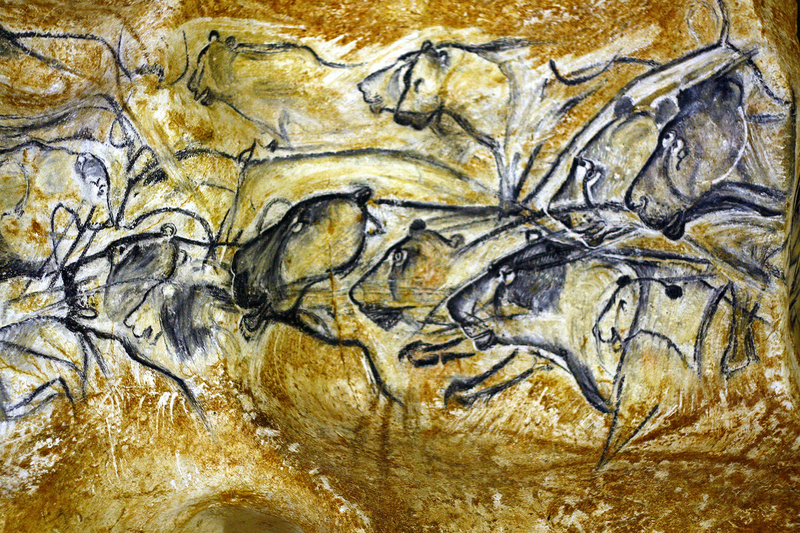 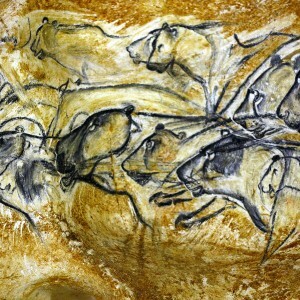 The Pont d’Arc Cavern (also called Chauvet Cave) is registered to the UNESCO since June, 22nd, 2014. 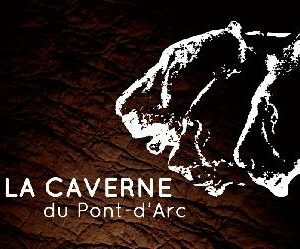 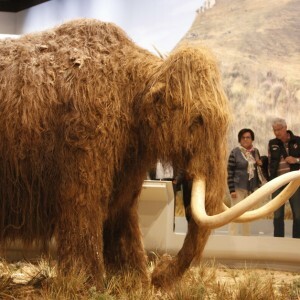 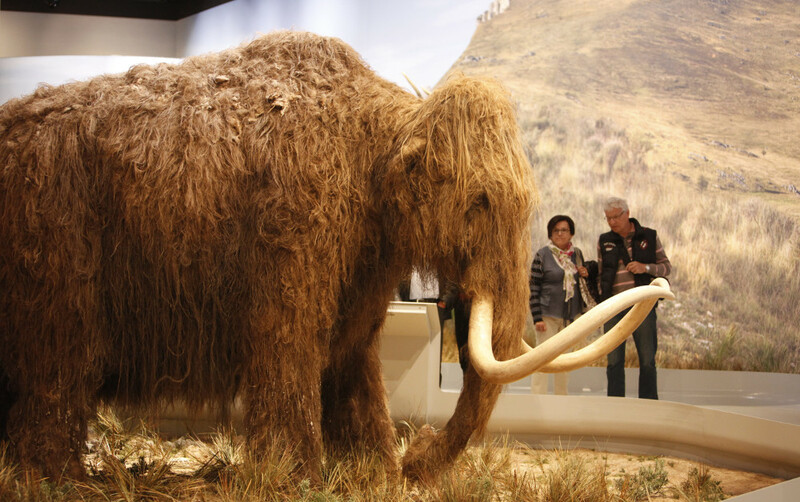 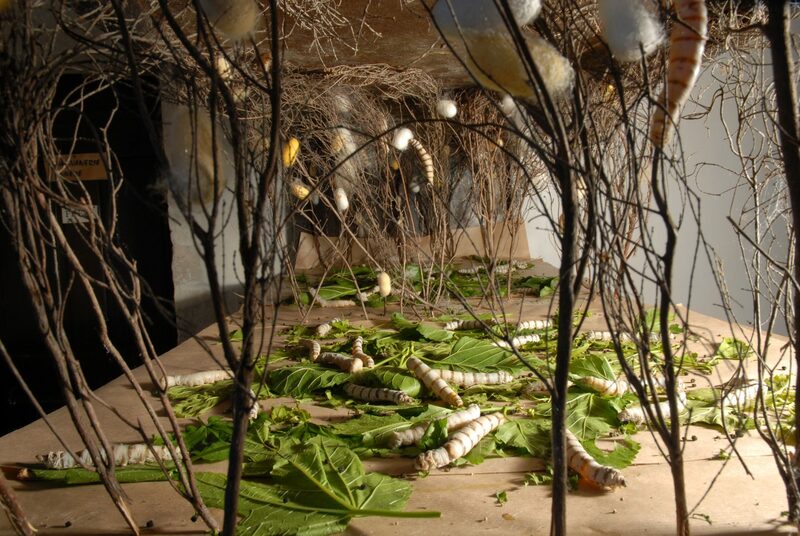 Come to visit its replica : The Pont d’Arc Cavern. 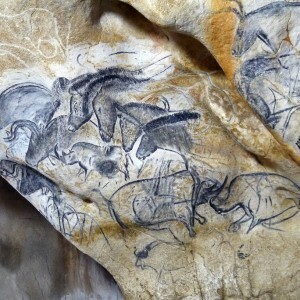 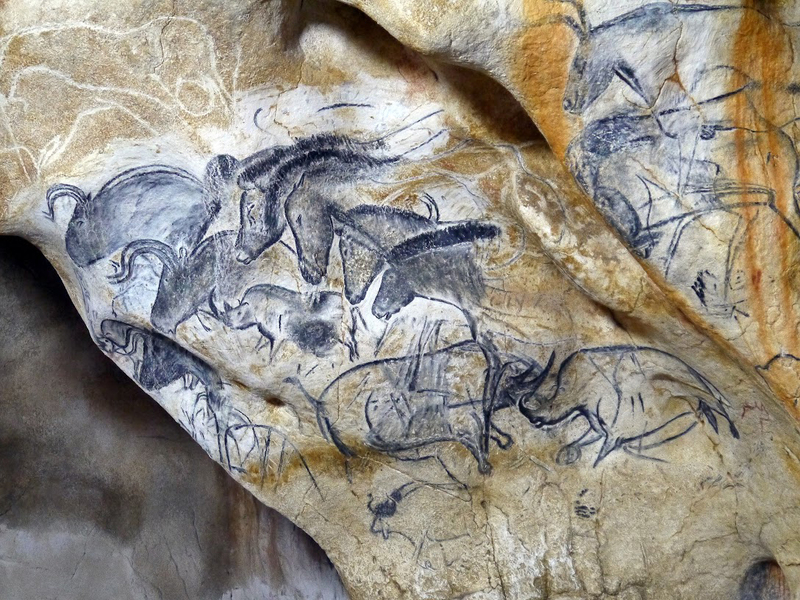 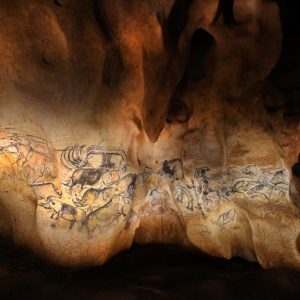 The Pont d’Arc Cavern reproduces the oldest masterpiece of the humanity: an amazing mix of painting, drawings and illustrations, aged of 36 000 years. 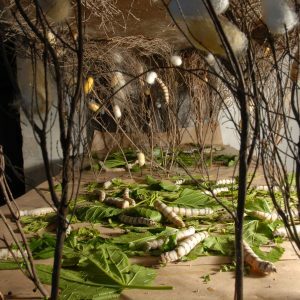 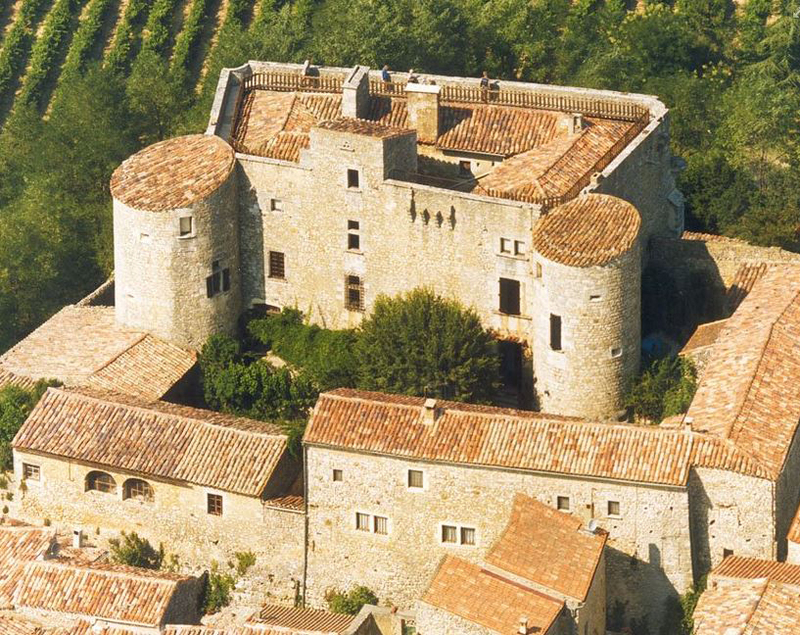 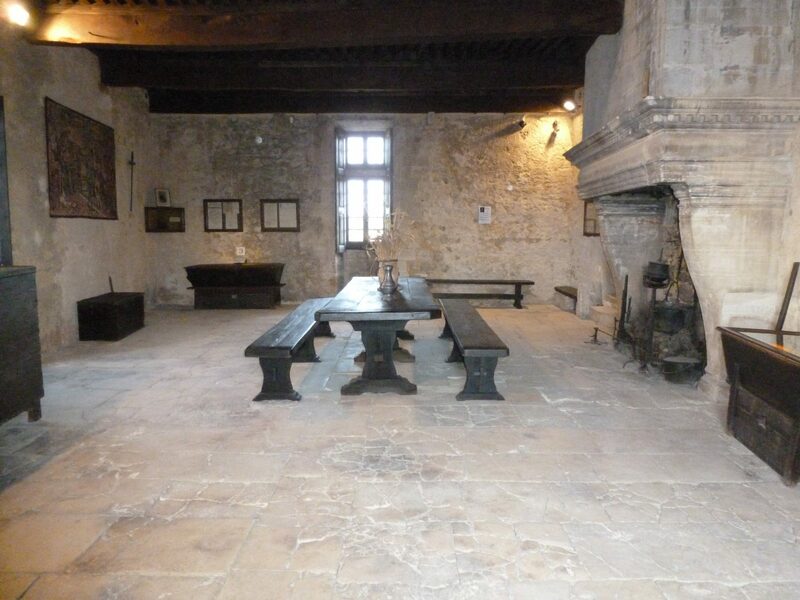 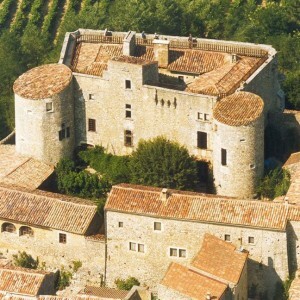 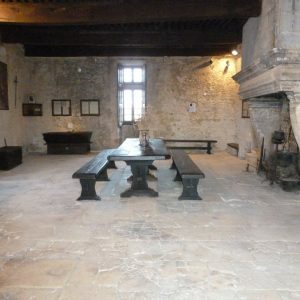 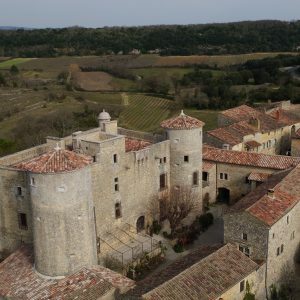 A guided walk at the heart of a very charming ardechois medieval village with its old houses and especially its castle: The Roure Castle and Silk Museum has been one of the biggest magnanery of the region.